What if today’s plastics could be made from materials that were not only sustainable but non toxic? Today, our plastics are made from oil which means not only are we putting toxic chemicals into our atmosphere, but we are also filling our environment with products that cannot bio-degrade. A new company out of Australia has created a promising new product called Zeoform and it is made only from water and cellulose take from hemp plants. This means their plastic is not only eco-friendly in production but is also biodegradable! Having a clogged sink begs the old chestnut about an ounce of prevention being worth a pound of cure. There are a lot of things that should never go down a drain, especially if you have a septic system. To avoid clogs to begin with, you have to avoid allowing food particles, grease, and hair from going down the drain. It’s helpful to have a small piece of wire mesh over your drains to catch food or hair particles. Just be sure to clean the mesh regularly or it will start to smell. Now, for a dose of reality, no one is perfect. We have a lazy moment, or the kids are washing the dishes and aren’t paying attention, or we get too busy to notice all that hair in the tub. Sooner or later, you’ll end of with a clogged drain. I have two drains that tend to clog more often in my house, the tub and the laundry sink. The tub drain gets clogged with hair and body care products. My washing machine drains via a plastic pipe into a laundry sink so fibers and lint build up in the drain. The problem with commercial drain cleaners is they corrode pipes, are bad for septic systems, are toxic to ground water, and they can damage the materials that your sink or tub are made of. I recently had to change the drain and fixtures on my bathroom sink due to corrosion from commercial cleaners. After that experience, I decided to try non-toxic and far less corrosive methods for clearing pipes. It’s best to remember to use your DIY drain cleaners routinely before the clogs happen. When you are trying a DIY drain cleaner, it will likely take longer than a commercial drain cleaner. You also may need to repeat your efforts more than once. Many DIY drain cleaners will take up to an hour to work. Just like in the Heimlich maneuver, look first to see if you can actually see the clog. It’s not a fun task, but put on your rubber gloves and dig the hair and goop out first. You may also want to try plunging the drain and running hot water alternately a couple of times. If the clog is minor, that may be all you need to do. 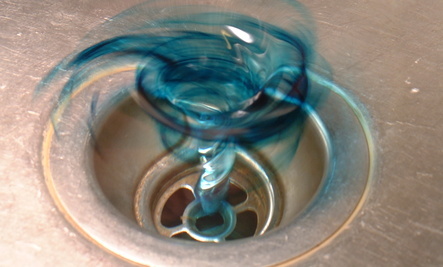 The most commonly used DIY drain cleaner is using one cup of baking soda and one cup of cider vinegar. The intense foaming action, followed by running plenty of hot water, is good routine maintenance. I have to admit I was surprised the first time I saw the drain pop open after trying this. The tub drain was still pretty slow, so I repeated the method. VANCOUVER, B.C. – In an interview with Alfred Lambremont Webre, Becky Big Canoe of Ontario, Canada describes becoming sustainable in food and housing with EnviroNative Training Initatives. EnviroNative Training Initiatives, which Becky Big Canoe founded, is a not-for-profit organization set up to design and deliver training programs in food security, entrepreneur skills and natural building. Their target clientele is First Nations women and at risk youth. 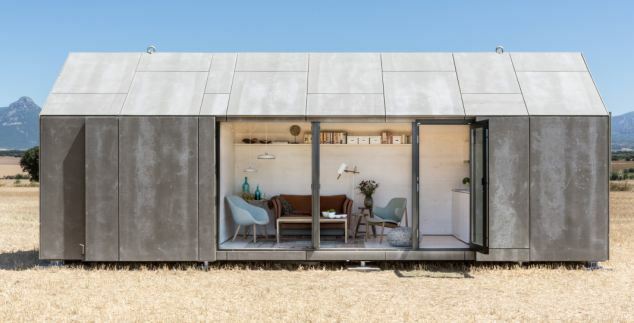 Architect Camino Alonso wanted to create a small, portable, prefab homes, but she didn’t want it to feel like a shipping container. 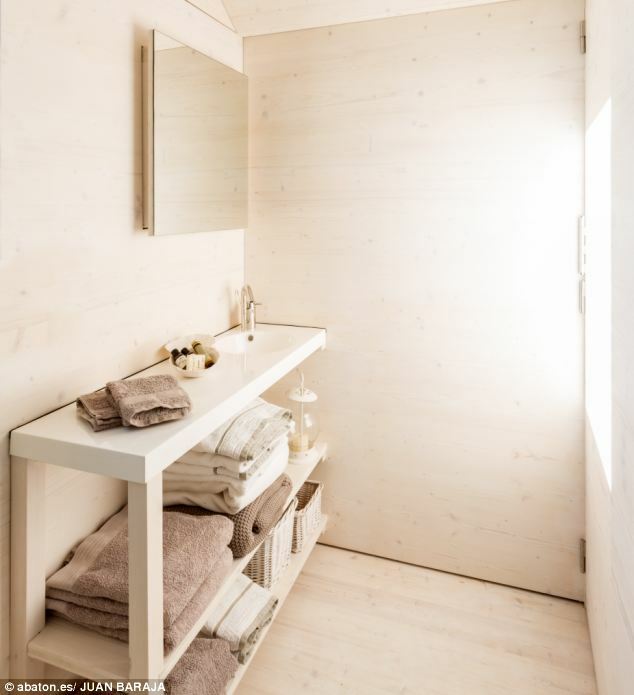 Camino, along with her husband and siblings (also architects at their firm Ábaton), created ÁPH80, a tiny home that ships like furniture, but has the style and usability of a smartphone. 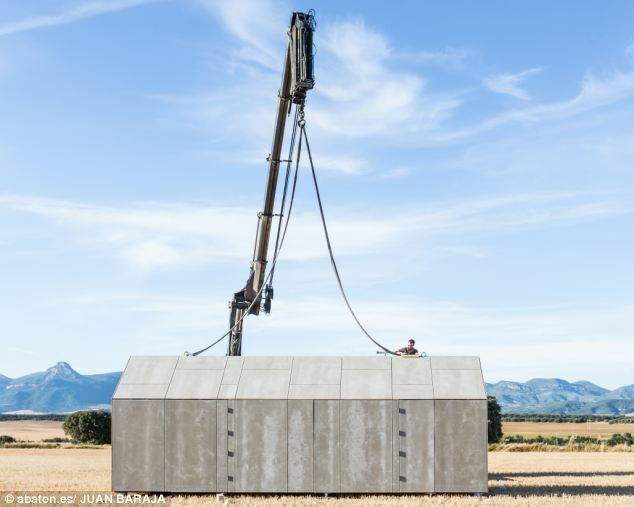 Their Casa Transportable (“Transportable House”) is manufactured in 6 weeks in a CNC factory in Northern Spain. Their largest model (9 by 3 meters) is still small enough to fit on the back of a truck. The height of 3.5 meters allows for a gabled roof to give it the feel of a real house, but it’s just low enough to fit under bridges and tunnels while on the road. Once the house arrives at the site, like a shipping container, it is craned into place in as little as 20 minutes. When Ábaton installed their prototype house on an empty plot in a residential neighborhood on the outskirts of Madrid, they had dug a few small holes in preparation for the “foundation footings”: in this case, recycled wood blocks leftover from other construction projects, but cement or a nice rock work as foundation as well. Ábaton provides instructions and sketches so any crane operator can put the home in place. The home arrive fully plumbed and wired. 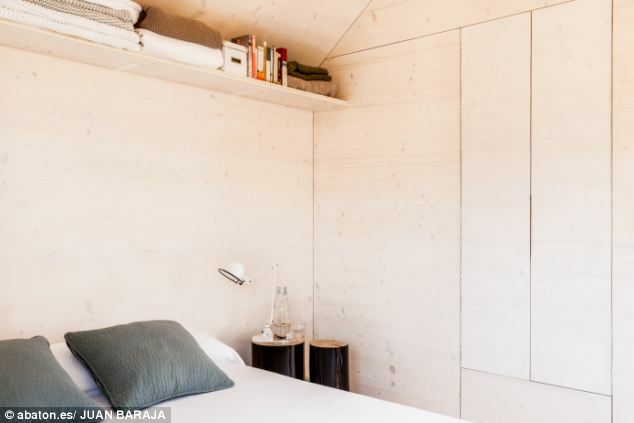 Their prototype home is the “apartment” with kitchen/living room, bathroom (with full shower) and bedroom (bed included), but they offer other models for those looking interested in simply placing an extra bedroom in their backyard (they offer several combinations e.g. a bedroom/bathroom, 2 bedrooms, livingroom/kitchen, bedroom/living room). CNC-milled grey cement-board panels lock together to provide not only a sleek exterior, but a ventilated facade. This layered exterior along with 10 centimeters of insulation means the home is thermally efficient – useful for off-grid purposes, but it also means that even without AC on a very hot day in Madrid, the inside of the space stayed cool (we also filmed a video with the Alonso’s at the abandoned stable they turned into a country home). Loaded up on the back of a lorry, it looks like an unremarkable metal shed. 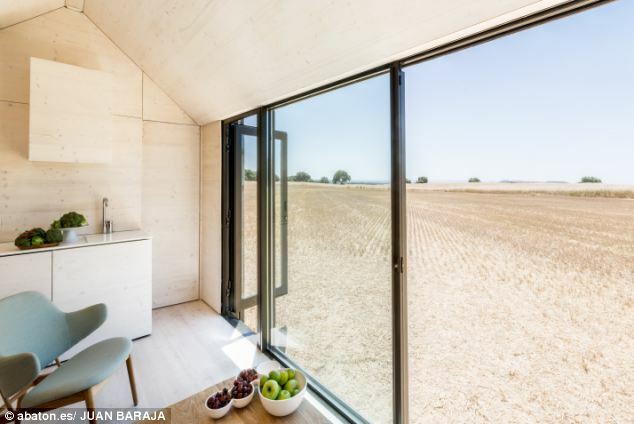 But this portable home, which can be set up in just one day, is actually a luxury home with a living room, full bathroom and a double bedroom. 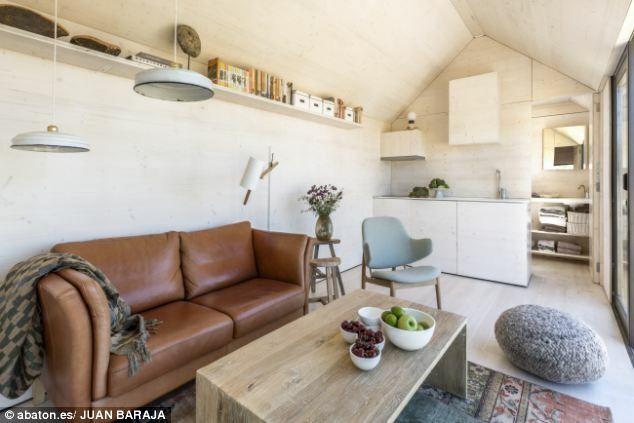 The tiny home, which can be set up anywhere, is only 290 square feet, but has everything you need to comfortably house two people. cabin in wood and grey. Music at the beginning of the video is extremely loud so please be sure to lower your volume settings as I have no control over the settings used to create the original video. Healthier more robust plants, better drainage, improved uptake of nutrients, preserves beneficial living organisms, more organic matter, more humus, better water infiltration, holds more water, break down and recycle soil nutrients. Video by Dr. Milton Ganyard at HerbFest to benefit the Graham Johnson Cultural Arts Endowment, http://www.gjcae.org. 1. Make a quick substitute for spackle.To fill in a small hole, mix a bit of baking soda and a bit of white glue until you have a paste, then use your fingers to ply the paste to fill in the hole. 2. Stop pool chlorine from turning your blond hair green. When you leave the pool, rinse with 1/2 cup baking soda stirred into lemon juice. Wet hair, then pour the mixture on top while it’s still bubbling. 3. Clean chrome. Rub chrome with dry baking soda and a dry cloth. 4. Extinguish fires on the barbecue grill. You can douse a flare-up by sprinkling baking soda on it, and since baking soda is of food-grade purity, you won’t contaminate the food. 5. Remove the odor of a spraying cat. Make a paste of baking soda and water, cover area, leave for at least three hours but preferably overnight, then vacuum when powder has dried. 6. Relieve pain of sunburn. Apply a paste of baking soda and water to soothe and cool the area. 7. Clean (plastic) piano keys. Baking soda is a gentle abrasive. 8. Remove scuffs from vinyl flooring. A little baking soda on a damp sponge will make them disappear right away. 9. Remove the sour milk smell from baby’s plastic bottle. Fill it with warm water, add a teaspoon of baking soda, shake it well and leave it overnight. Helpful hints ….. the many uses for baking soda! Why the Un-Wastrel Loves Baking Soda and 25 Awesome Ways To Use it! 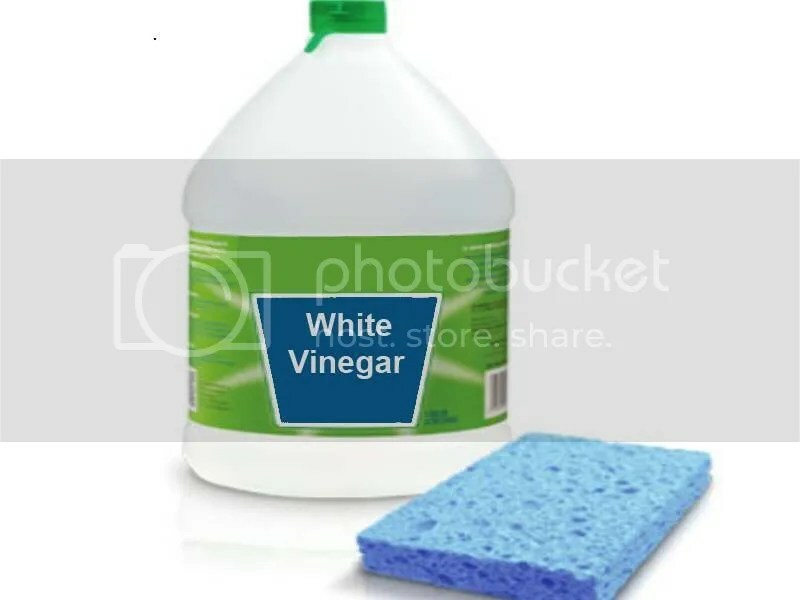 That humble, no-frills bottle of vinegar in your pantry isn’t just a salad staple; it’s an effective household cleaning agent. Here, 20 practical (but surprising!) uses for the acidic wonder. 1. Keep your morning cup of coffee fresh. Mix two cups of water with one cup of undiluted white vinegar. Run it through your coffee maker and repeat the process two to three times before brewing a fresh pot. 2. Disinfect household sponges. Soak sponges in undiluted white vinegar overnight, and let air-dry before reuse. 3. Dissolve crayon marks from the walls. Moisten a toothbrush with undiluted white vinegar, lightly scrub the scribble and voila — your walls no longer resemble giant pages out of your kid’s coloring book. 4. Eliminate hard-water rings in flower vases. Pour undiluted white vinegar slightly past the dirty line. Cover the opening with a cloth, swish the liquid around and let it sit overnight. Dump, and rinse with warm water to remove any remaining remnants. 5. Prevent germapalooza from happening on your cutting board. Dampen a clean cloth with undiluted white vinegar and wipe the board down after each use. 6. Make a quick substitute for gum remover. Scrape off as much of the wad as you can from the fabric (e.g. pants, carpet, etc.). Heat up undiluted white vinegar in a microwave-safe container. Soak the head of a toothbrush in the solution, and scrub at the remaining gum until it’s gone. 7. Turn finished holiday ornaments into clear, trendy bulbs. 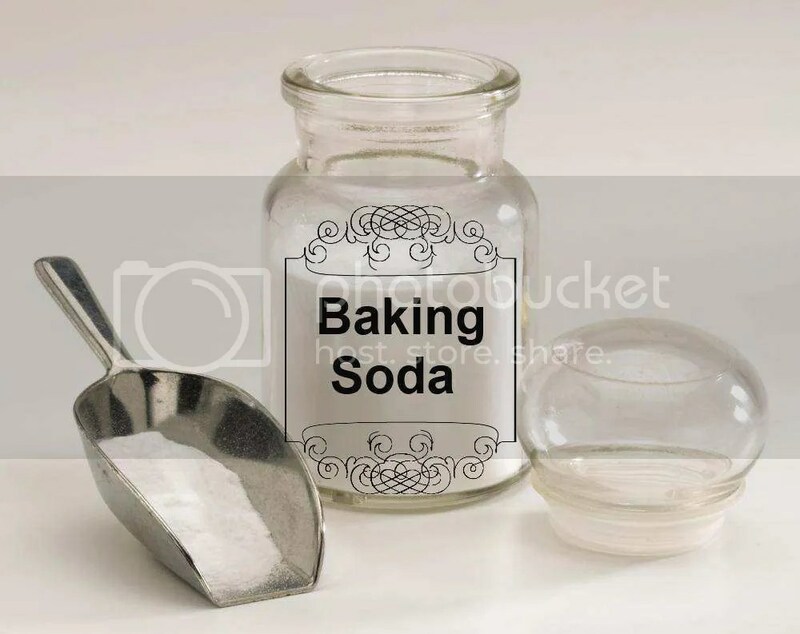 Mix baking soda and water to form a paste. Using a paper towel, rub the paste onto the outside of the bulbs until the finishing starts peeling off. Fill the insides with undiluted white vinegar, and swish around until the inside coating wears away. Make your own cleaning products! Easy and great for the environment! Baby Friendly. Lazy Sunday homemade bench cleaner. Erik Knutzen and Kelly Coyne have been farming their yard in Los Angeles for over a decade. In addition to a mini orchard and extensive veggie garden, they have all the instruments of an urban homestead: chickens, bees, rainwater capture, DIY greywater, solar fruit preserver, humanure toilet, rocket stove, adobe oven. But they don’t like to talk about sustainability of self-sufficiency, instead they prefer the term self-reliance. Knutzen and Coyne share their tinkering, DIY and small scale urban agriculture experiments on their blog Root Simple and in their books “The Urban Homestead: Your Guide to Self-Sufficient Living in the Heart of the City” and “Making It: Radical Home Ec for a Post Consumer World”. They believe in the value of shop classes and old-school home economics (back when you learned how to make things, not shop for things). For the couple, their true goal with all of this self-reliance is freedom to live as they please. By growing their own and canning, pickling, preserving, freezing and baking their own breads and beans, they live frugally. They also only own one car (plus a cargo bike), one cellphone and no tv. “I think a lot of it has to do with our overdriving ambition to be free,” explains Coyne, “makes being cheap fun, because it means you can be free”. Clockwise from top left: Rigid livestock panels do double duty as a fence and support for tomatoes, plus they can be bent to create an arched entry; saplings or bamboo poles are easy to use for pole bean tipis; pea tendrils love to cling to twiggy brush; and so-called “tomato” cages work better to support peppers and eggplants. Whether your garden is large or small, you can make better use of every square inch by using vertical gardening techniques to grow upright crops. Pole beans typically produce twice as many beans as bush varieties, and the right trellis can double cucumber yields. Then there are crops, such as tomatoes, that need some type of support to keep them above damp ground, where diseases have a heyday. All properly supported plants are easier to pick from and monitor for pests, plus you’ll get help from bug-eating birds that use trellises as hunting perches. Plants that benefit from garden trellises use a variety of methods to cling to support, including curling tendrils, twining stems or, in the case of tomatoes, long, ropy branches that form roots in places that touch the ground. Curling tendrils produced by peas and cucumber-family crops will twist around whatever is available, so you have plenty of versatility when supporting these crops. Tendrils cling to horizontal and vertical parts of a trellis, so netting woven from biodegradable string attached to posts often works well. Twining stems spiral around their support, growing steadily upward until they turn back on themselves — a growth habit seen in hops, pole beans, Malabar spinach and yard long beans. Tomatoes like to throw themselves over their support. They must be trained and tied to an upright trellis, which isn’t as easy as growing them in wire cages. The larger, more robust the tomato plant, the more you need a sturdy tomato cage that provides support on all sides. In my experience, a truly sturdy upright garden trellis must be anchored by T-stakes or vertical 4-by-4 posts (or 3-inch-diameter saplings from the woods), sunk 18 inches deep. Installing this semi-permanent garden structure takes time and muscle. In my garden, the most versatile trellises are about 8 feet wide, stand 4 to 5 feet high, and are made of woven wire fencing or a livestock panel attached to two posts. Allowing 4 inches of clearance between the bottom of the fencing and the ground makes the area easier to weed and cultivate. The advantages of such a trellis are the ready availability of the structure each spring and the option to make an attractive permanent feature in the garden. The drawback of this or any other long-lasting vertical gardening supports (like an existing fence) is that it limits rotations to peas, beans, tomatoes and cucumber-family crops. Temporary trellises, such as bamboo tipis, give you more flexibility in terms of what you plant where, but they need to be taken down and stored in a dry place through winter to keep them from rotting. If you gather trellis parts and bind them together with string or strips of cloth in the fall and store them over the winter, they will go up quickly the following season. A Cat’s Cradle for Tomatoes An easy technique to train your tomatoes.